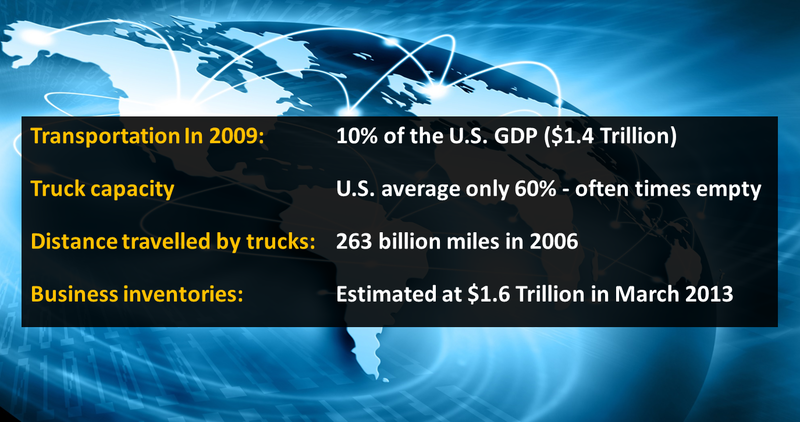 The next post in this continued look at disruptive scenarios focuses on the Logistics Internet. In his recent book titled The Zero Marginal Cost Society, Jeremy Rifkin describes an Economic Paradigm Shift driven by a Third Industrial Revolution (TIR) platform. The Logistics Internet is one of three components that make up this TIR platform (communications and energy are the other two). As the three components converge, they create a general purpose technology platform that drives a third revolution. Mr. Rifkin believes we are in the early stages of an automated transport and logistics Internet, and he describes his thinking in this short Video.